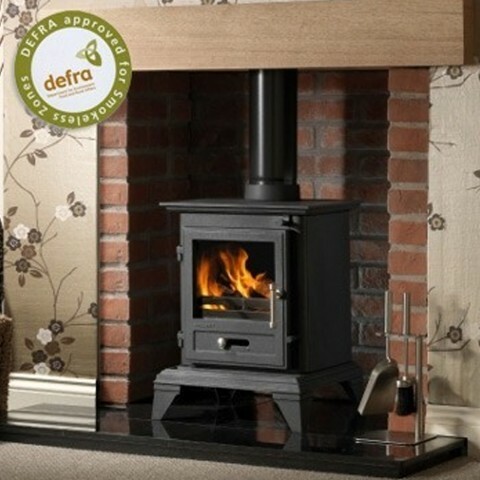 The Gallery Classic 5 Clean Burn Multifuel/Wood Burning Stove is the perfect choice to finish off any room with its contemporary appearance and efficient 4.9kW output and incredible efficiency. 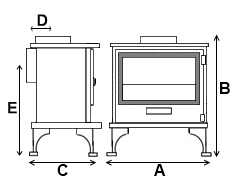 The Gallery Classic 5 Clean Burn Multfuel/Wood Burning Stove is a robust and highly efficient choice for all your home heating needs. 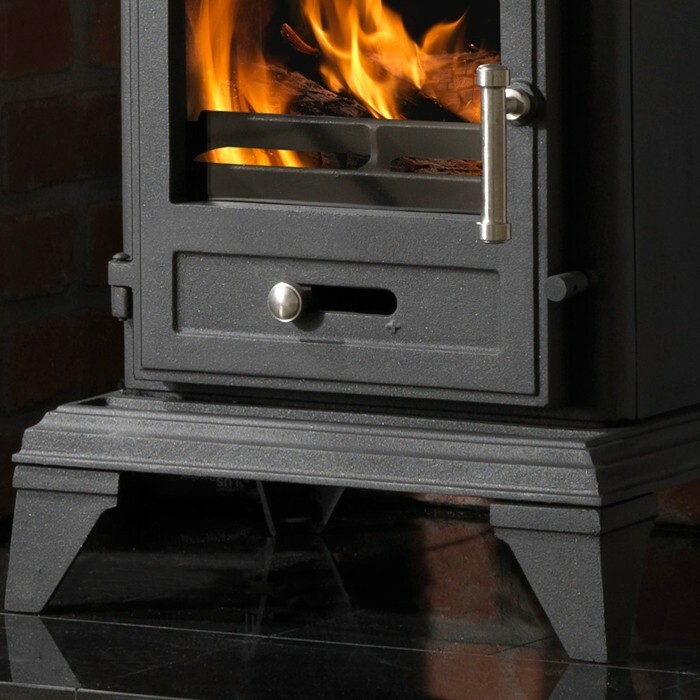 Each unit produces a plentiful 4.9kW heat output, along with an efficiency rating of 79%. 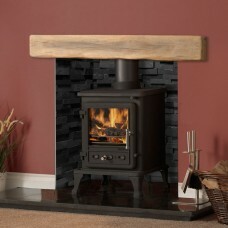 This performance not only means you will get a satisfying heat output, but also one that is cleaner and more efficient. 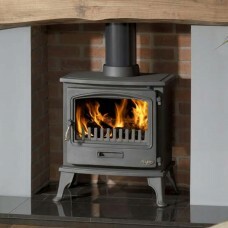 As such each Classic 5 is DEFRA approved, permitting this unit to be installed within smoke controlled areas. 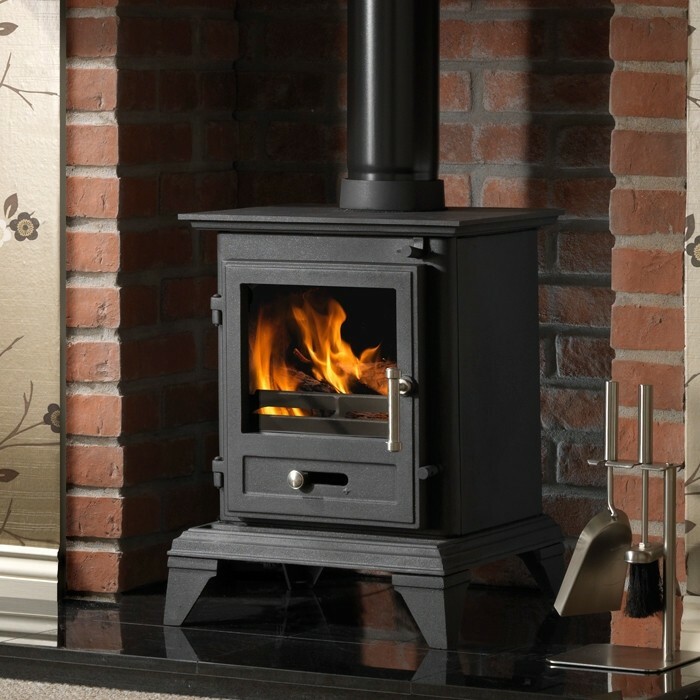 The chunky frame of the classic 5 is home to a large viewing window, that features a built in air wash system, that reduces soot buildup on the glass along with aiding with combustion.